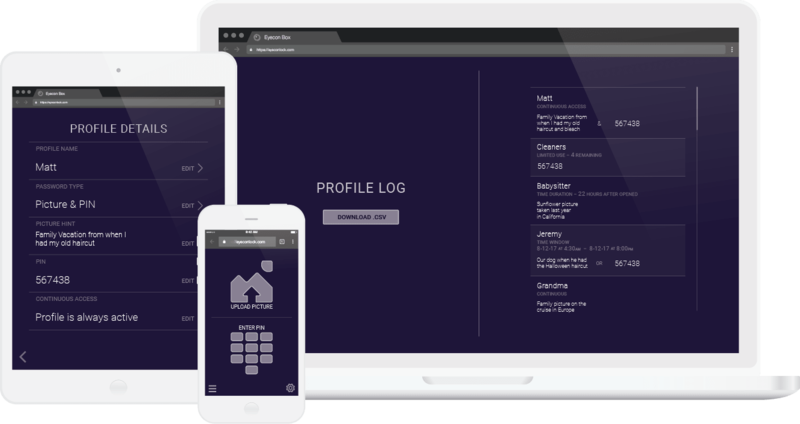 Blockchain secure key sharing you can control access with from anywhere! Send your guests a unique Picture Key and forget your security fears. It’s even easier than using a PIN! 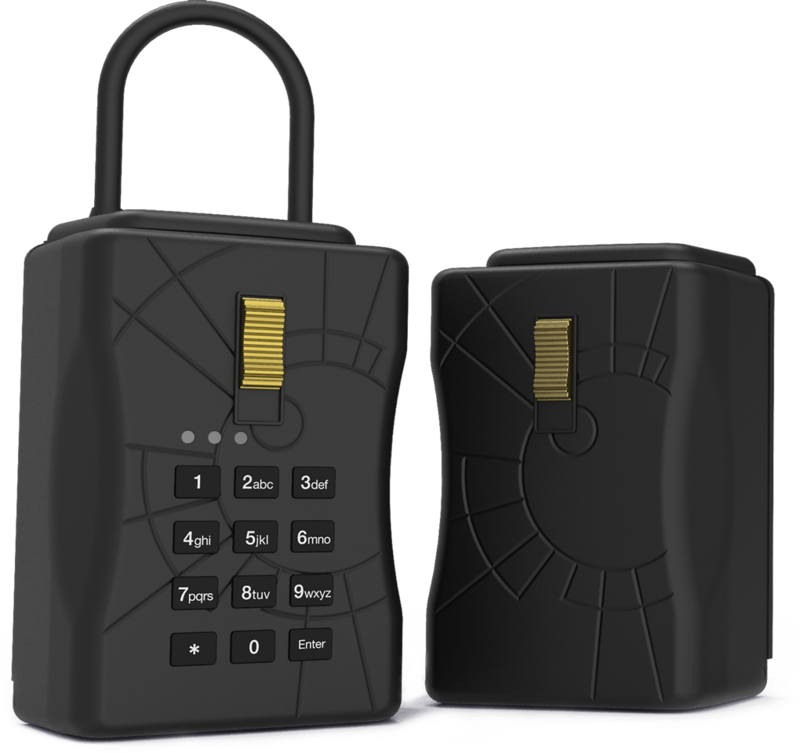 Eyecon Smart Lockbox was built with this technology in mind. If you want to further improve your security, 2-factor authentication lets you set both a Picture Key and a PIN. 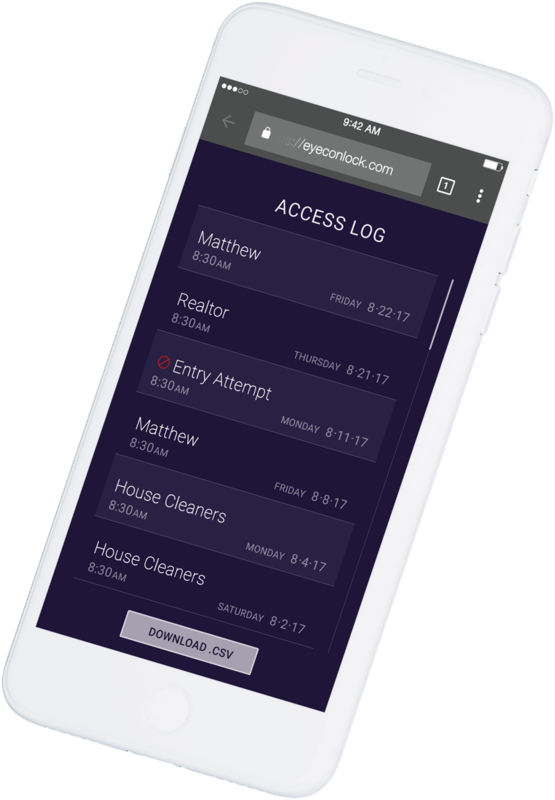 Whether it’s a key exchange for your Aunt Bee who wants to use your apartment to host a bridge game with her friends or your old roommate that needs a place to crash, Eyecon Smart Lockbox enables you to create custom-tailored profiles that allow remote access for all the different people in your life. Making real estate and property management easier whether for your vacation rental or your investment property. No more latch key kids locked out after school or wasted money changing locks. 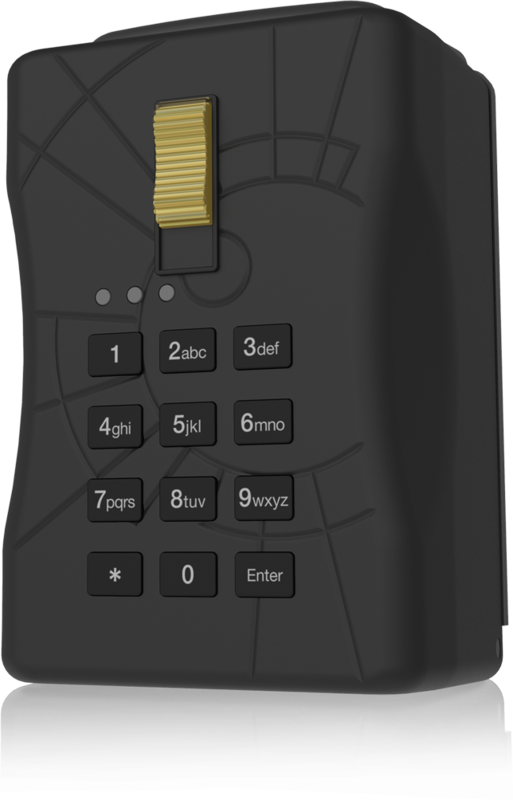 Deliveries and contractors needing remote lock access to make your life easier. Aging in place lockbox solution for seniors and caregivers! 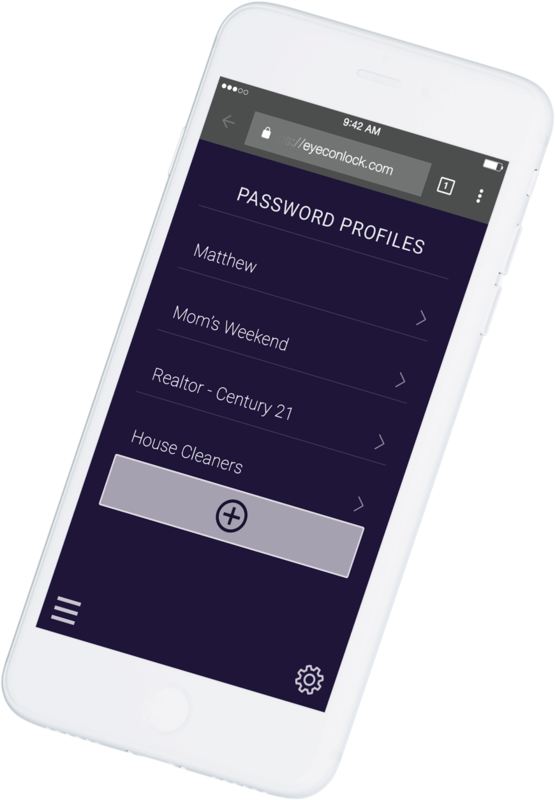 Share — with realtors, contractors, AirBnB rentals, property management, and automated deliveries. From anywhere! Safe — Picture Key technology loaded directly to a secure cloud. Simple — NO mobile app, NO Wi-Fi bridge, NO installation or hardware needed. Eyecon is an affiliate of NU-SET Inc, a trusted global leader in lock design with four decades of experience in lock manufacturing. Eyecon Smart Lockbox builds upon NU-SET’s legacy lock box designs and adds innovative technology to meet today’s connected economy.